happy friday everyone! this week has been such a slow week...its driving me crazy. I am so excited for the 4th of July Holiday, I cannot wait to have some time off of work & some time off of the computer...camping is just what I need! 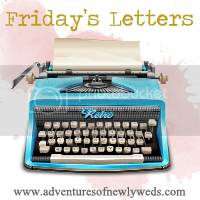 So today I am linking up with Ashley at Adventures in Newlyweds for Firday Letters so let's get started! dear weeds: words cannot describe how excited I am that you're finally back...except I'm so sad this is the last season...what am I going to do without some Mary in my life?! 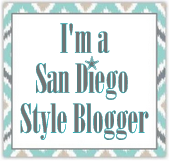 dear san diego bloggers: i cannot wait for our first event in august! I am so excited & honored to be included! dear mouth: shut up! seriously keep it shut...you really can't trust anyone these days so if you have something to share, keep it in the family & thats it. 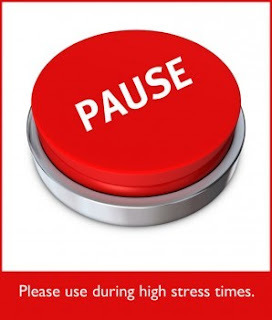 dear life: i need a pause button...PAUSE! PAUSE! PAUSE! Also for everyone participating in The Messy Challenge - you have until JULY 6th to get your pictures in with how many days you went!! that's it for today...Ill be back Sunday for Social Sunday with the lovely Neely & Ashley...wanna join in on the fun?! find out the details HERE...see you then ! You look AMAZING- love the makeup! And totally feel you on Obama! :) Love you! Hahaha! Love the Obama pic & Weeds is the best!!! I've only watched the first two seasons on netflix, so I need to catch up. Have a great weekend! This week has definitely been SLOW!! Hope you have a great weekend! I'm posting my challenge pictures on Saturday! Oh heavens... I am with you! I need to learn to use my filter. Somethings should definitely be kept private and confidential! Love that sailor pic! 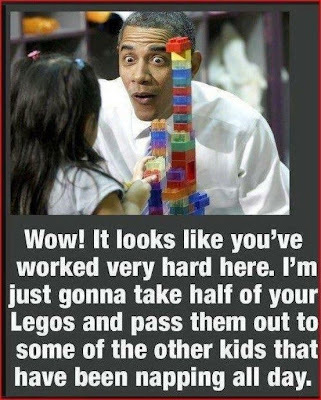 Yup...#nobama. Thanks for the shout out! But now I want In N Out. And a Obama sticker for your car. Have a fun weekend without me :( love you! Hahaha I loved this post. I totally agree about Obama too. And yum! In n Out! 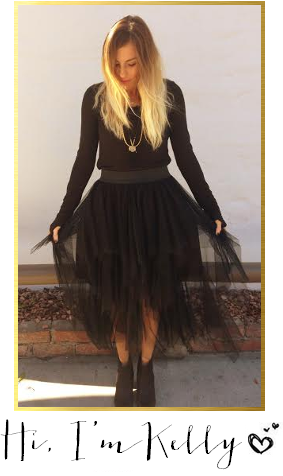 How did I not know about this san diego blogger thing? I live close to san diego! 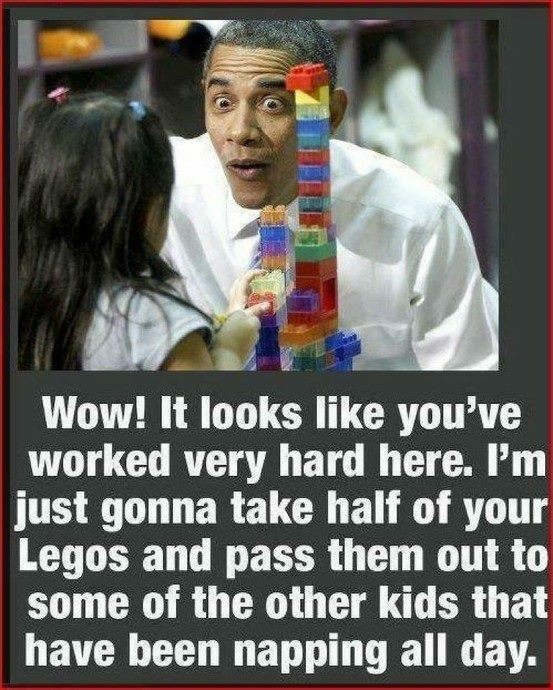 NOBAMA! :) I'm excited for Weeds too, but bummed it's the final season. I'm jealout of the In N Out burger.. I've never eaten there! I'm in Florida and they have NONE even close to the East coast. Hi! We seem to have the same political views :-) Thanks for stopping by my blog and consider me your newest follower! Look at you all glammed up, pretty lady. I'm right there with you on Weeds. Love love love that show. It has gotten so dark and twisted over the years and I love that! PS - you are the seriously like the world's best blog commenter ever. Have a great weekend dear! LOVE the Obama picture. SO VERY TRUE and AMEN! GAWWW I hope he gets ousted in a few months. and that iPhone picture? HILARIOUS hahahaha!! I just wanted to say that the Affordable Healthcare Act is controversial for some good reasons (such as it being mandatory), but it has done some great things for people who work hard and deserve more. For example, it has gotten rid of lifetime caps on insurance. This has helped me because my husband and I have only had our insurance for a little over a year and a half, and I would already be over a fourth of the way to our insurance's former lifetime cap (1 million) after two surgeries that saved my life (totaling over $250,000 for the five weeks in the hospital) not to mention the treatments I have to get every other month (at least if not more) for the rest of my life--those treatments cost $3,000 just for the medicine (not including administration of it, etc.). I am only 27, and my husband is only 28, so we would be facing a lifetime of expense. If I didn't have insurance now, I would be denied coverage since i have a pre-existing condition that has been treated in the last six months; BUT under the AHA, insurance companies can no longer deny coverage because of pre-existing conditions. Also, I have several friends who have been able to remain on their parents' insurance while they continue their education or search for jobs or begin their careers. I just wanted to point out some of the good things it is doing. It's not perfect, but it is a step in the right direction. Bhahaha about Obama! Agreed! 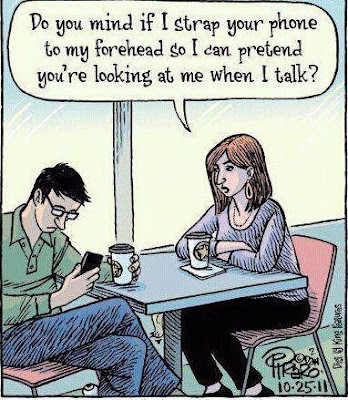 And I can totally relate with the iphone addiction and learning to keep my mouth shut! Have so much fun camping. AND....THANK YOU THANK YOU THANK YOU for the sweet comments on my blog!!! You are the sweetest!! You knew there had to be ONE person to try and defend OBAMACARE on here. However, I'm not one of them! LOL. That picture slayed me. Also, Obama's vacation record is nothing compared to his predecessor--61 days during his first 31 months in office versus Bush's 180. I bet you watch Fox News.